Local company ESG is putting its money where its mouth is and joining the sustainable mobility movement by developing an electric motorcycle through its company EST. Why? 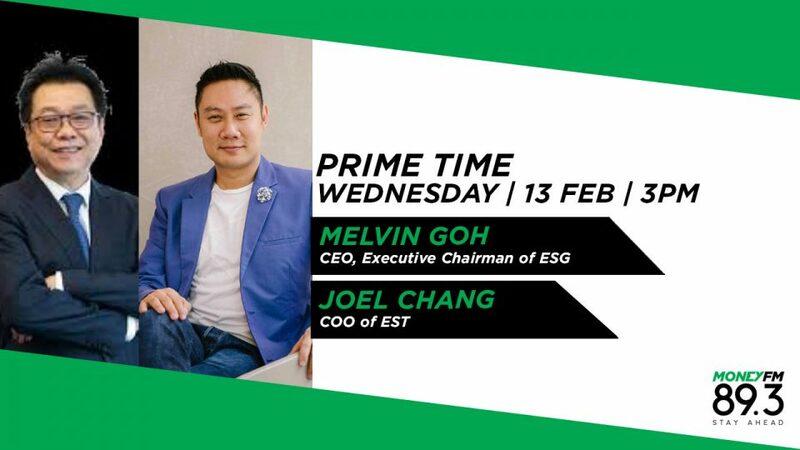 We find out from Melvin Goh CEO and Executive Chairman of ESG and Joel Chang COO of EST.